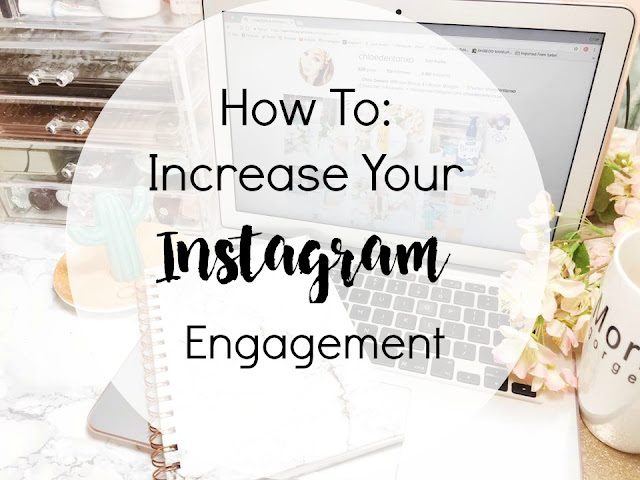 Todays post I thought I would share with you how I increased my Instagram engagement. 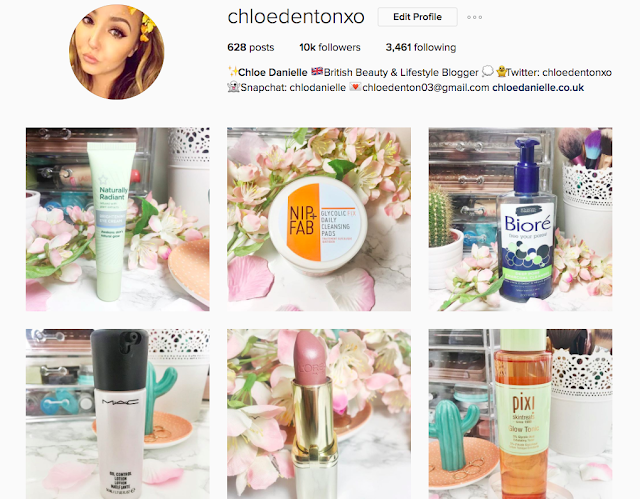 Instagram is becoming increasingly difficult to build your following and engagement. The standard on Instagram is insanely high now, with there being so many beautiful accounts out there you really need to be on the ball! Posting regularly is very important if you want to increase your engagement. By posting regularly you are constantly going to pop up in your followers feed. By doing so you people will start to recognise your photography style and account. Hashtags are so important when you're trying to build your Instagram. I'm sure you all know what hashtags are and what they do on Instagram (if not leave a comment). Instagram give you a 30 hashtag limit, I don't quite use the entire 30 but I do use a fair few! I researched what hashtags work well in my niche & then wrote them in a note on my iPhone. Which makes my life much easier as I can simply copy and paste when I post a new photo. One thing I have changed doing is posting my hashtags in the description. I found posting them all in the description made it look very crowded + irrelevant. So now I post them all in the comment section. Instagram pods are a group message on Instagram filled with people who will like and comment on you posts. What you do is share your posts with the pod and they will head on over to the post and leave a comment and a like, and you obviously so the same for the others in the chat. Also try to make sure you leave a good comment not just a spammy one. 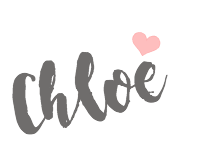 I have only recently joined a pod and so far I am really liking it all of the girls in the chat are so lovely and have amazing feeds. Leaving comments on other peoples posts is so important, you can't expect to get loads of likes and comments on your posts by not doing the same for others (well unless you're a Kardashian). By commenting good/worth while comments you're putting your name out there. Good comments spark an interest which could lead to a comment back or even a follow. When leaving a comment don't just put 'love this pic or 'great feed!' because that just shows you really aren't bothered. make sure to read the description to allow you to post a genuine comment. I would also recommend for you to follow a few people each day, now don't just follow 200 people and then unfollow as thats pointless. Follow a select few whose feeds you really like, that way you know you will engage with them. Basically, to increase your engagement YOU have to engage. Ironic right?